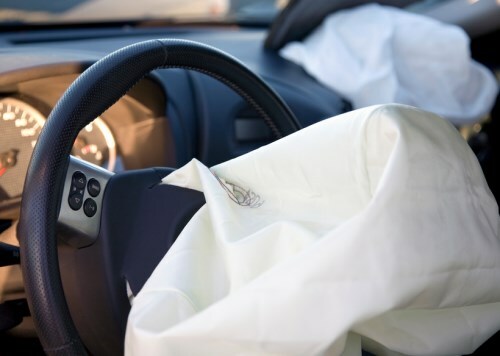 US$25bn – that’s the estimated cost of a recent airbag recall rattling the auto industry, which is expected to result in the recall of up to 70m units at 19 manufacturers worldwide, according to a new report by Allianz Global Corporate & Specialty (AGCS). 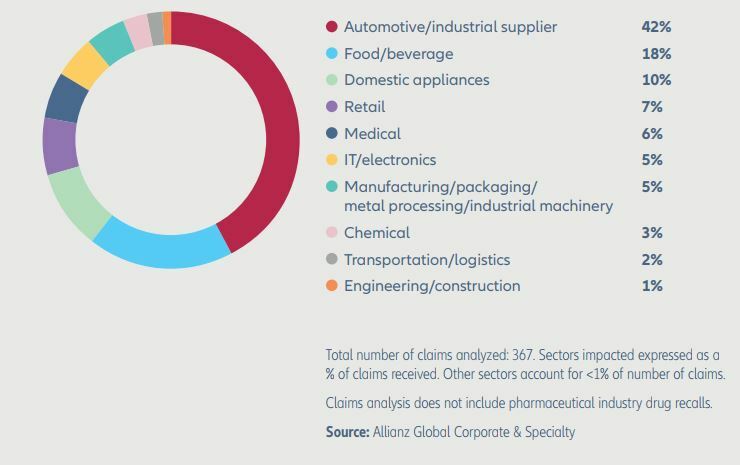 The report analysed 367 insurance industry product recall claims across 12 sectors and 28 countries between 2012 and 2017 and found that the average cost of a big recall event is over US$12m. However, the top ten biggest events accounted for more than 50% of total loss values from all analysed claims. One big product slip-up could cost you dearly – especially if you’re an auto company. The food & beverage sector was the second most affected sector, with claims contributing 16% of total analysed losses. The average cost of a claim for a major recall set food & beverage companies back US$9.5m. 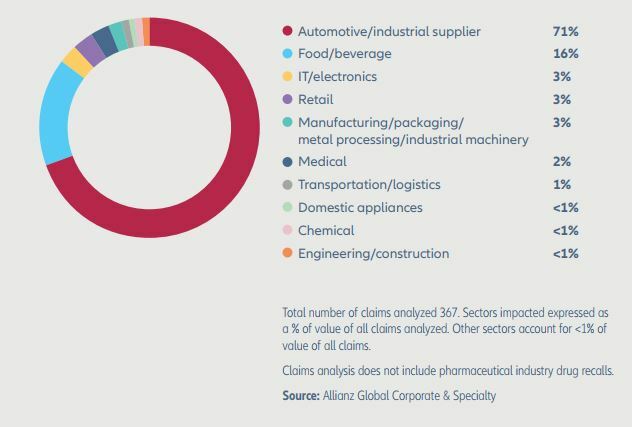 Product contamination, which was responsible for 12% of claims overall, is the main driver behind recalls in the industry.